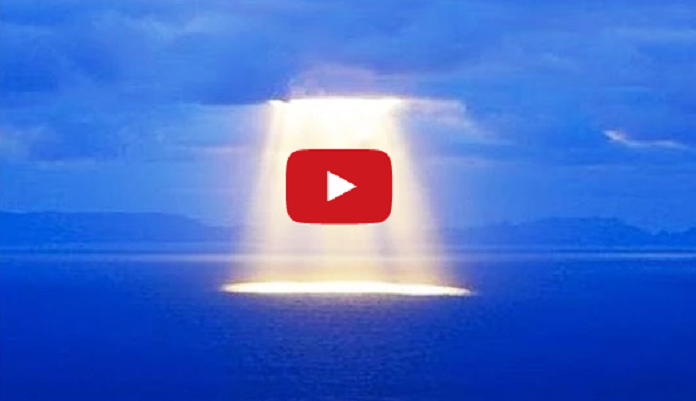 World’s 10 Most Mysterious Pictures Ever Taken. The world we live in is full of mysteries we cannot explain and this YouTube user Hybrid Librarian sums it up with a top 10 list of the most strange. In almost 200 years of photography, a few unique and occasionally mind-boggling photos have been captured. The photos in the video below show curious blueberry shaped formation in the Martian soil in large numbers – a possible sign of the past presence of water. There is also the Hook Island Sea Monster photo taken in 1965, the Black Knight object captured by NASA, and a person apparently seen in a 1928 Charlie Chaplin movie holding a cell phone – just to name a few. Check out the video below and draw your own conclusions!